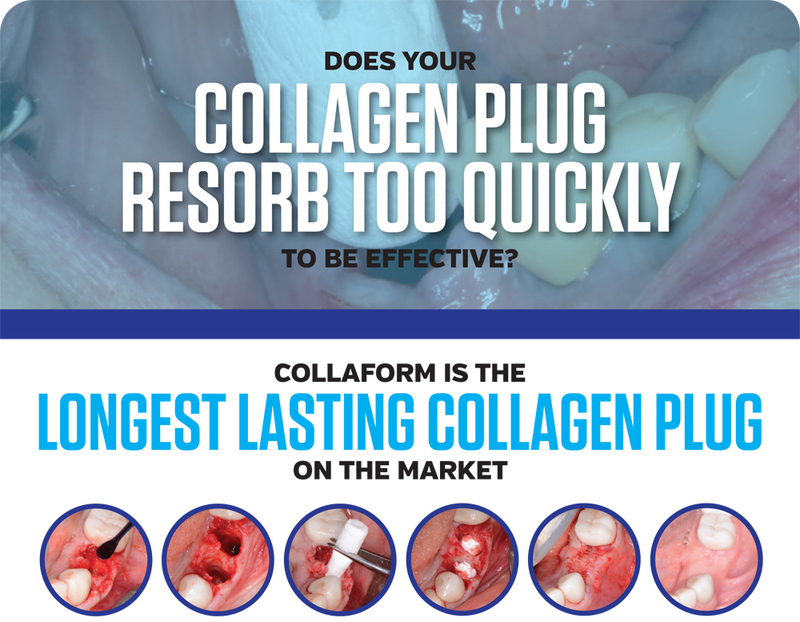 CollaForm Plugs & singles are long lasting non-toxic and non-pyrogenic bovine collagen wound dressings that have resorption time of 4-6 weeks on average. Most collagen plugs on the market are resorbed, or escape, in just a few days. CollaForm collagen will last weeks longer that your conventional collagen plugs providing better clinical results and healing. 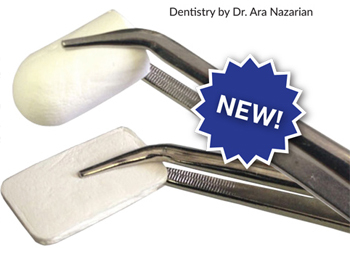 Perfect for various applications including surgical wound dressing, to control bleeding and stabilize clots, to protect would bed, or to maintain graft in extraction site for ridge preservation.